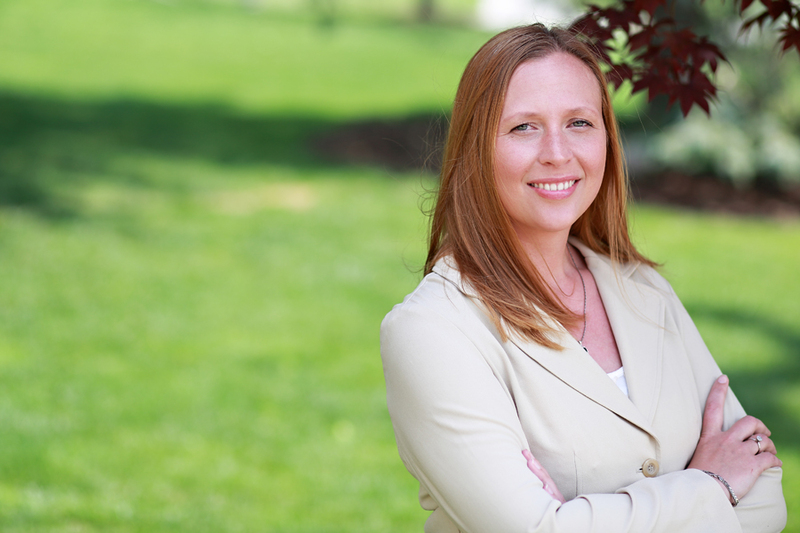 Flourette “Flo” Ketner, is a candidate for the 19th District of the Virginia Senate, which includes all of Salem City, all of Floyd, and parts of Bedford, Carroll, Franklin, Montgomery, Roanoke, and Wythe Counties. As a state Senator, she will work to make our lives in the mountains better for all. With needs in our public school systems, correcting disasterous road conditions, quality protections for our environment, better access to necessary healthcare, and providing the support our small business need. Donate today to aid in launching her campaign to ensure we reach every voter.